Instagram upended video sharing with the launch of IGTV, a home for vertical videos from influencers, vloggers, creatives and anyone that finds the one-minute limit on the feed too short. Unlike traditional video platforms like YouTube and, well, actual TV, IGTV is made for smartphones, which means videos are largely vertical. (After all, turning your phone sideways to watch a full-screen video is a whole lot of work). IGTV is both an Instagram feature and a standalone app. But if you tap the new TV icon in the corner of your Instagram feed, you’ll find an experience that looks nearly identical to the screen you see from the IGTV app. In fact, the differences between the two are so slight that many users won’t actually need the standalone app, but some may have a few reasons to try it. What’s IGTV? How do you use IGTV? Instagram calls IGTV a place for video that’s made for smartphones. Because of that focus, IGTV videos are largely vertical, and watching them feels similar to watching your Stories playlist. The other perk to IGTV is that the videos can be up to an hour long, compared to the one minute limit for videos shared to your Instagram feed. And because all Instagram users automatically have an account, many influencers and creatives have already started sharing content — which means IGTV may already be populated with videos from people you follow or topics you are interested in. IGTV, whether built inside of Instagram or as a standalone app, has an identical user experience for viewing videos. The viewer launches directly into a video with a navigation bar at the bottom. You can tap through the navigation bar to look for videos from people you follow, popular videos, and videos you haven’t yet finished watching. A search bar also allows you to look for particular topics or people. Tapping on the video will bring up the icons to like, comment or send in a Direct message, along with details about the user sharing the video, the name of the video and how long the video is. 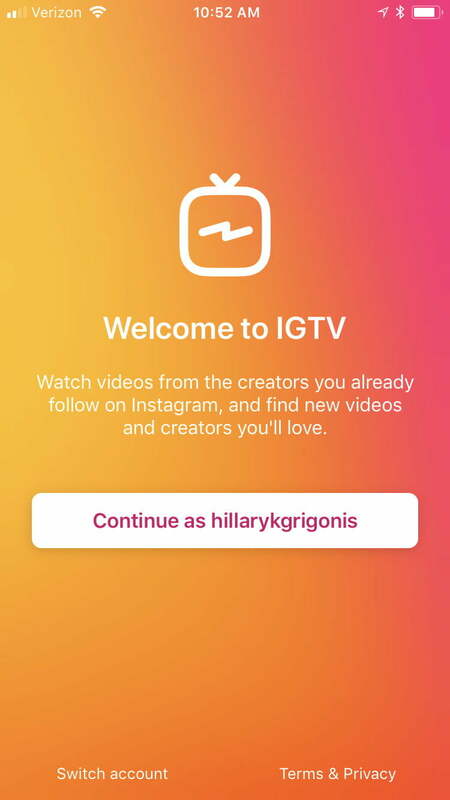 IGTV is also designed for finding new creatives to follow — a tap on the username will bring up the option to follow that user, along with a filmstrip of that channel’s videos. The viewing experience is the same regardless of which app you use. The difference between the built-in IGTV and the stand-alone app largely comes down to notifications and settings. When you first open IGTV, you’ll be asked to choose whether or not to receive notifications. 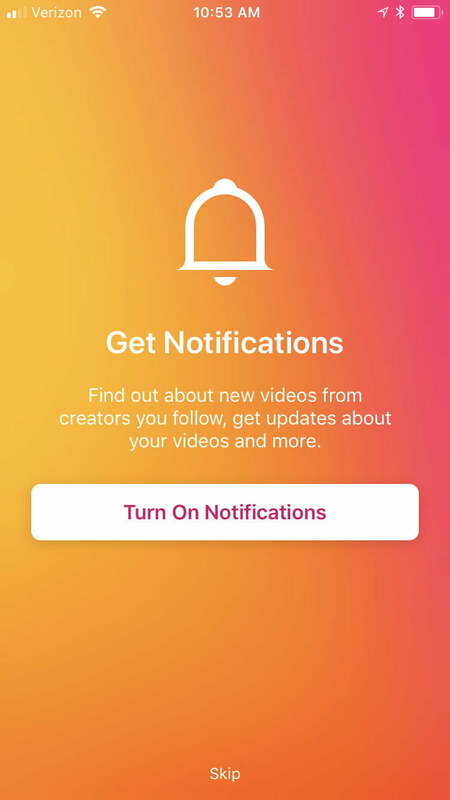 If you opt-in, you’ll get IGTV notifications for new videos from creators you follow, as well as notifications about your own videos. IGTV notifications are separate from Instagram notifications. While the viewing experience may be identical, the icons are different in the IGTV app. Inside the navigation bar, you’ll spot your own profile picture next to the settings shortcut. This is where you can create your own channel. 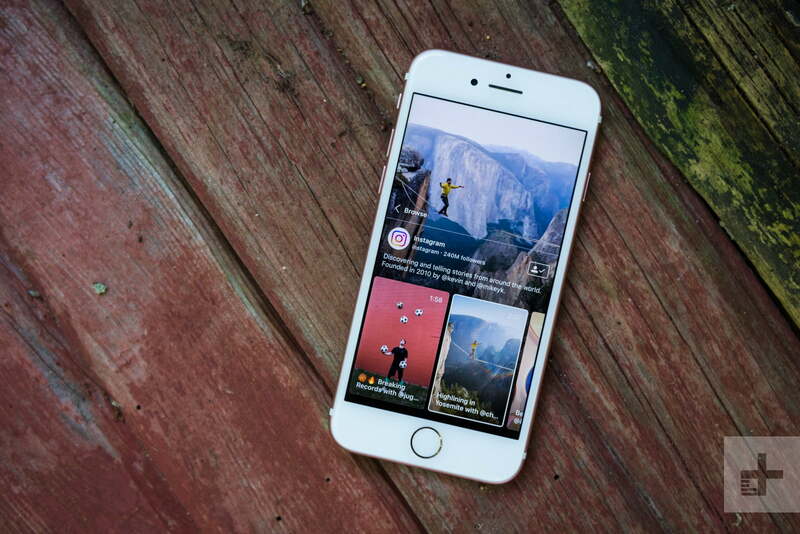 It just takes a few taps before you can add videos to share with existing Instagram followers. Tapping your profile picture will now take you to your channel, where you can add videos, view shared videos, and see how many followers you have. Unlike YouTube, where creators can have multiple playlists and channels, IGTV allows just a single channel per user account — regardless of the app you use. To make a second channel, you’ll need a second Instagram account — something some users already do to keep different passions separate, like a photographer who keeps separate accounts for her personal and professional work. We should note while where you find things is a bit different between the apps, there’s no actual difference in functionality. Upload options are identical, as are the tools for viewing analytics. The real difference between the two comes in the form of the different settings, which are streamlined for the IGTV experience within the IGTV app. 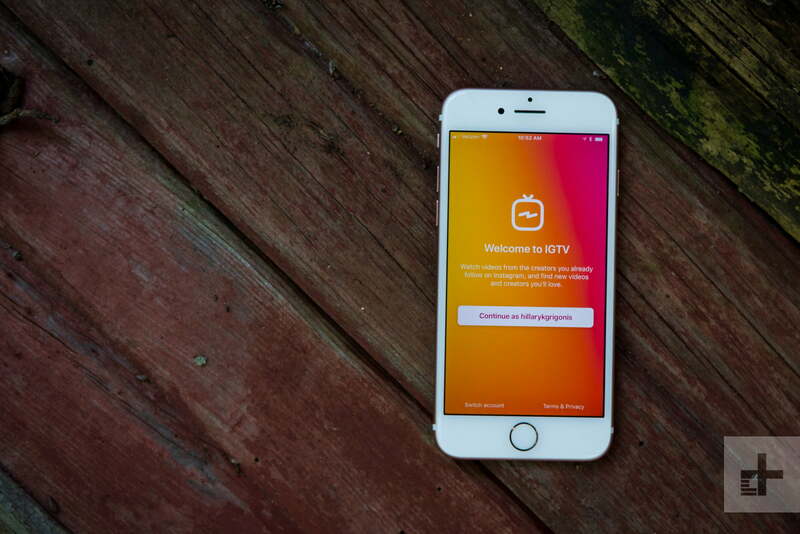 While the IGTV service looks to be full of potential as a platform tailored to the way we watch videos on smartphones, most users probably don’t need to download the IGTV app. 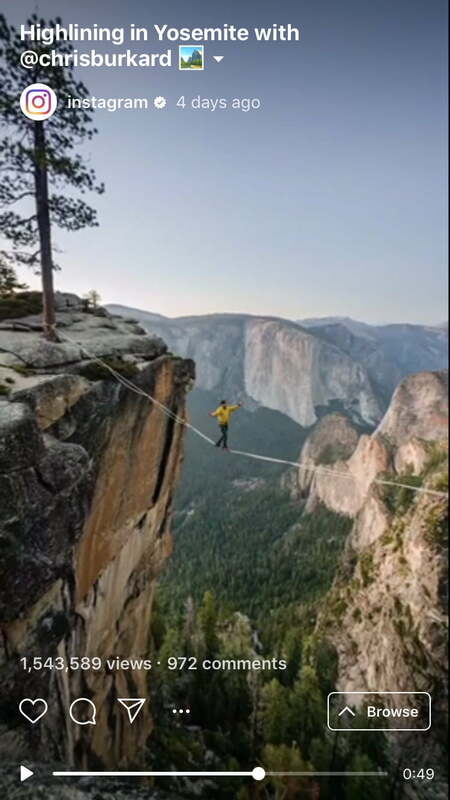 Power users, however, may appreciate the streamlined nature of the dedicated app, as well as the ability set different notification settings between it and Instagram proper. IGTV is young, however — and launching IGTV as a separate app could mean the platform has plans for expanding in ways that would make the original Instagram take up too much space. 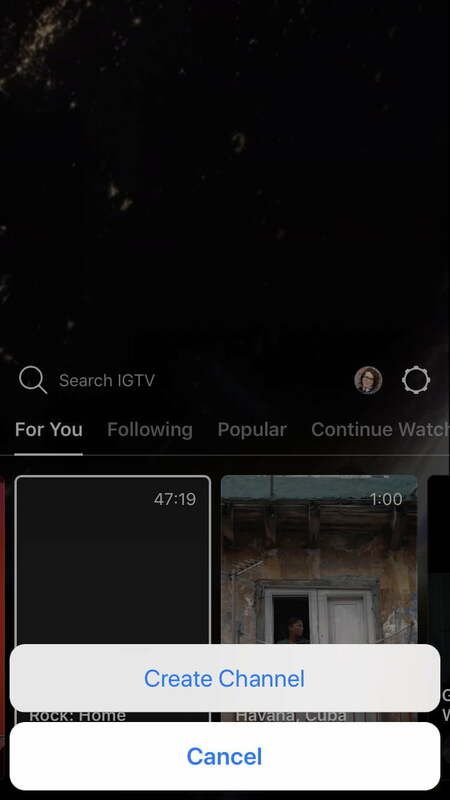 Neither app, for example, has the option to crop a horizontal video into a vertical one, and you won’t find Instagram’s famous filters within IGTV. For now, there’s little reason to need both apps, but future updates could widen the gap between the two.